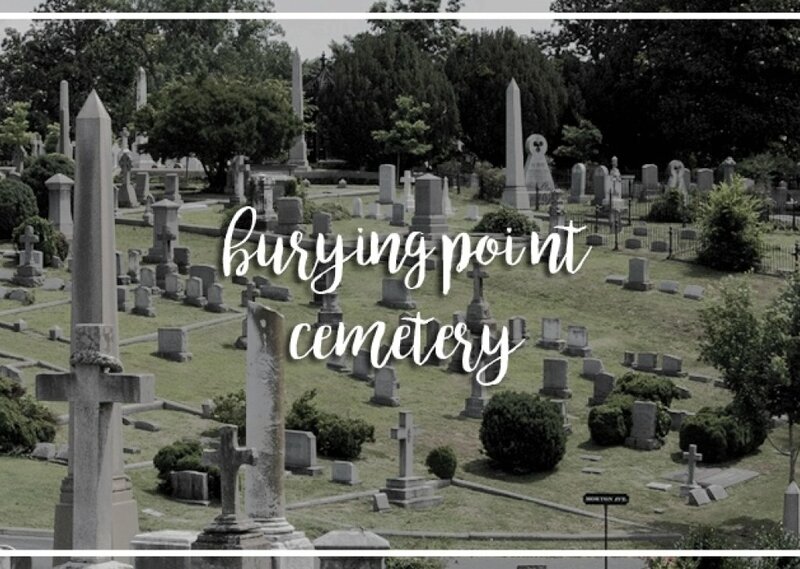 Tourists often come to Burying Point Cemetery to pay their respects to those who lost their lives in the Salem Witch Trials centuries ago. It's only polite for the ghosts who hang out there to give them the haunting they're looking for. Comments for "Burying Point Cemetery"
License details for "Burying Point Cemetery"